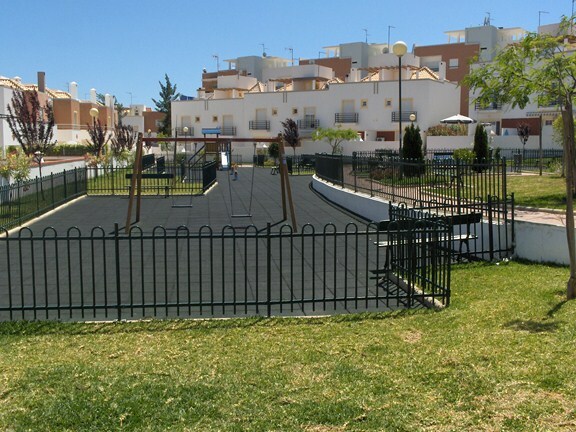 Apartment for LONG TERM LET with Free Wifi and garage in Tavira near children playground, beach and golf course. 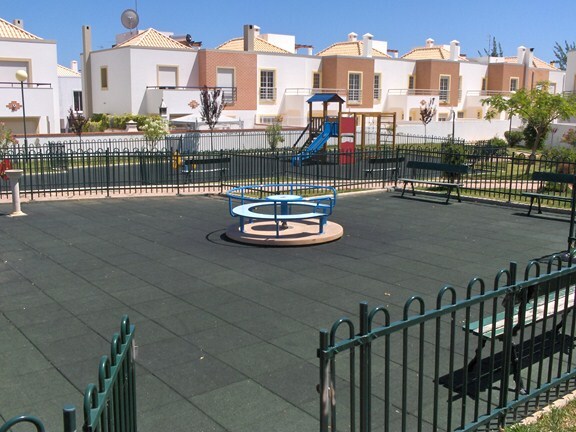 Well presented three bedroom apartment available for long term let with free WIFI and garage in Tavira near children playground, beach and golf course. Location: Miramar, Tavira. Construction: approx 90m2, built in 2004. Description: Well presented three bedroom apartment with beautiful views. This new apartment is tastefully decorated and composed of a hallway leading to the living room with dining area and sliding doors onto the balcony with magnificent view of the ocean. There is a fully equipped kitchen with dishwasher, washing machine and a fridge/freezer and a balcony. There are three double bedrooms, one with twin beds, all with built in wardrobes. Two bathrooms, one en-suite. 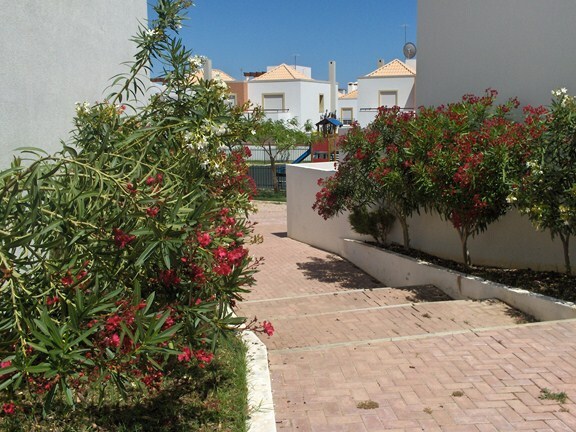 There is a large communal roof terrace with beautiful views of the Ria Formosa Natural Reserve Park, the sea and Tavira. The apartment is on the second floor (top floor is third floor), has an elevator and a garage with a security entrance. The apartment has Air Conditioning, satellite TV (Sky Digital), audio system and DVD player. A children playground is nearby, approx. 300 meters. Suitable for winter letting. There are several long sandy beaches and four golf courses within a few minutes drive. 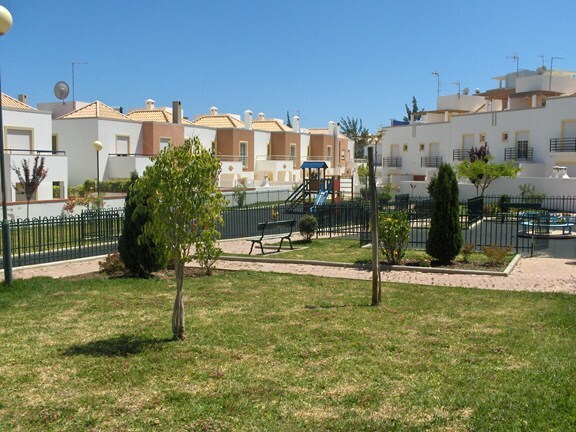 The old town center of Tavira is within walking distance where you find all amenities. It is very easy to lose track of time in Tavira, a lovely old town with a long history. You can spend hours strolling the charming cobblestone streets with it's many restaurants, shops, bars and terraces to enjoy a refreshment in the sun. Ilha de Tavira, it's famous beach with many small restaurants is only a boat ride away. This is a very nice destination all year round.